Inext newspaper started in the year 2006 and since then it has evolved a lot in terms of writing, features and photographs. The newspaper has managed to have an interesting combination of fun and serious content creating a good routine for the youngsters and has won several national and international awards. The newspaper tries to create positivity in the readers and has always acted like a communicator, philosopher and guide for many. The Inext Classified ads rates are quite nominal as compared to other newspapers from the same category. Being one of the most prestigious newspapers in India, the content of the stories displayed in the newspaper is quite rich and up to date with amazing photographs. 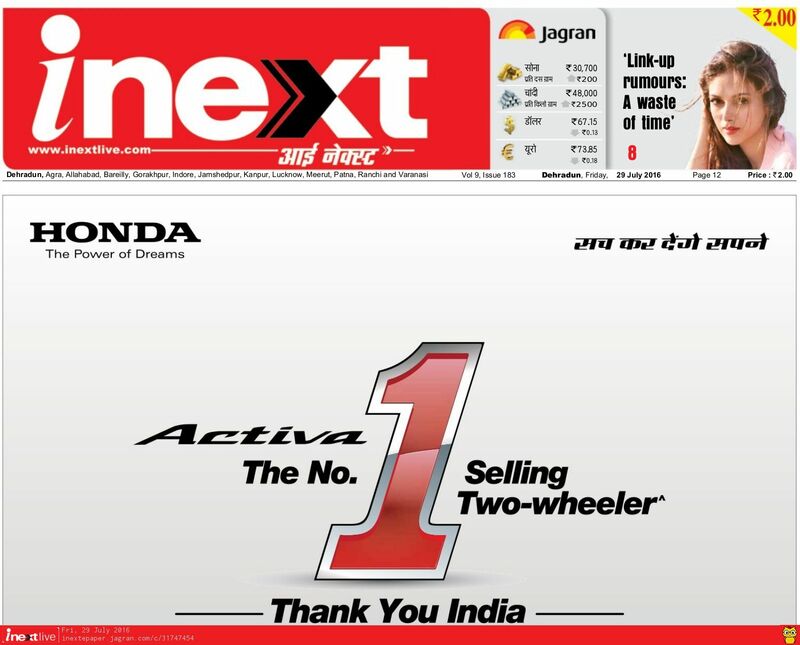 With Bookmyad, you can make your display advertisement booking in Inext Newspaper online. You can also book your business ads, property ads, matrimonial ads, tender ads and many more at discounted rates. 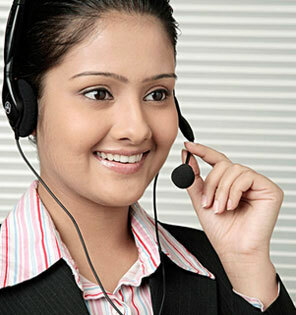 With us you can make your advertisement reach out to people all over the nation on a big scale including major cities like Delhi, Mumbai, Bangalore, Kolkata, Chennai, Chandigarh, Nagpur and many more other cities like these. Contact us for best packages and discounts.